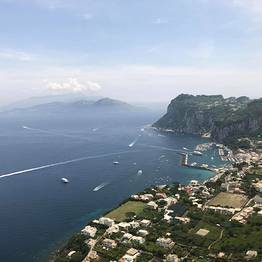 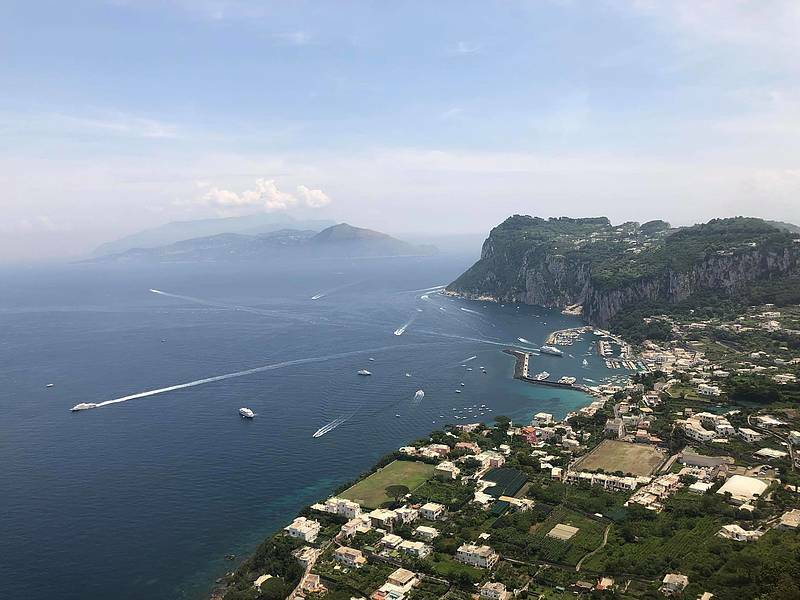 Would you like a tour of Capri that your kids will love? 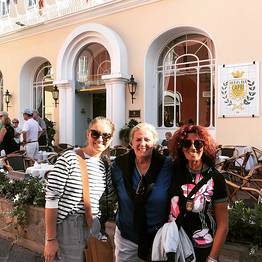 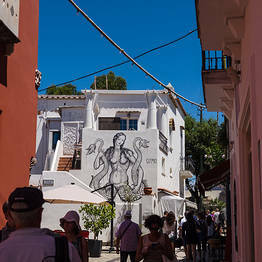 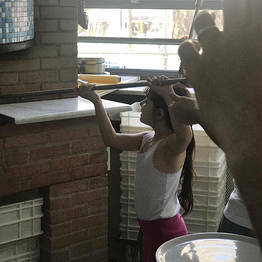 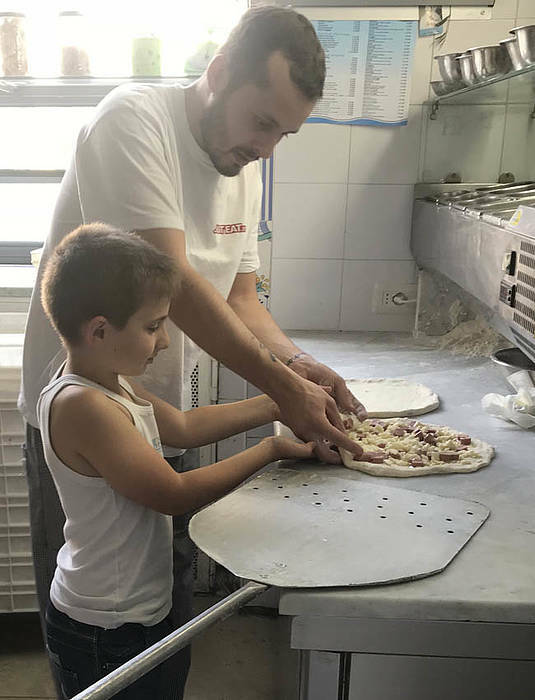 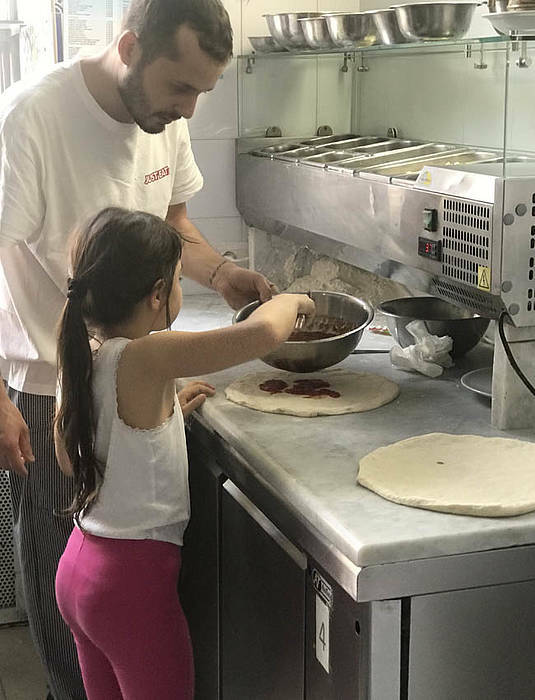 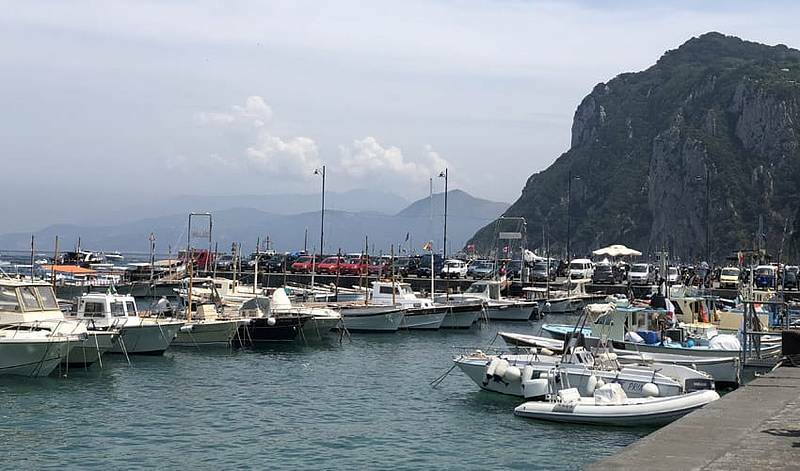 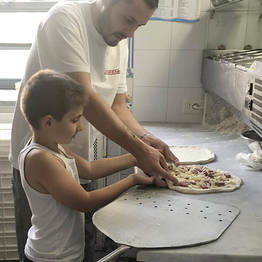 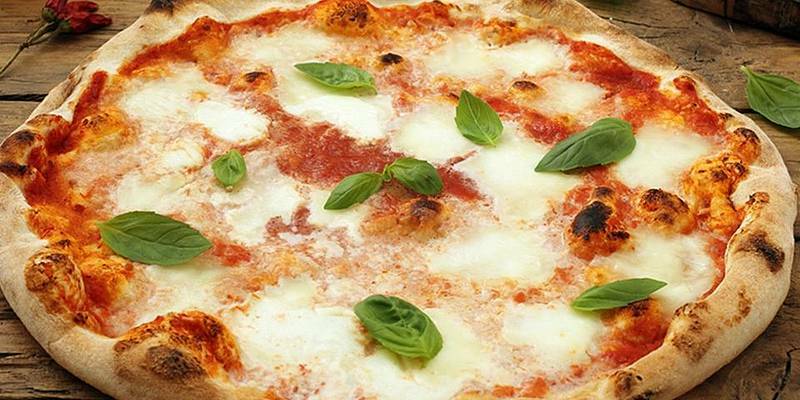 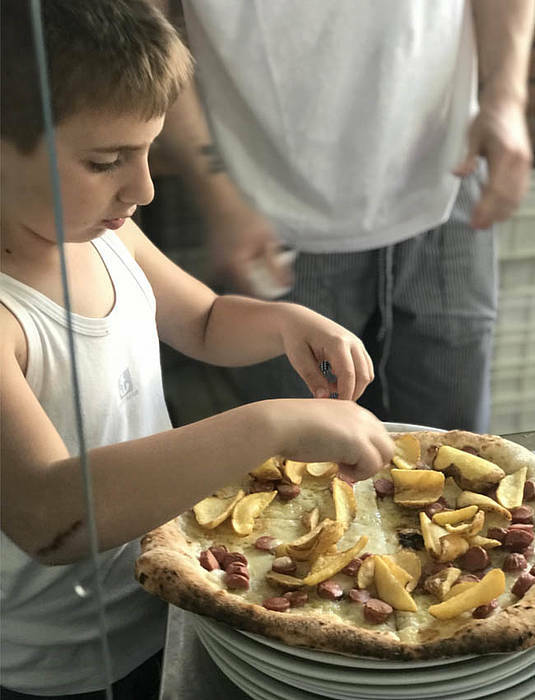 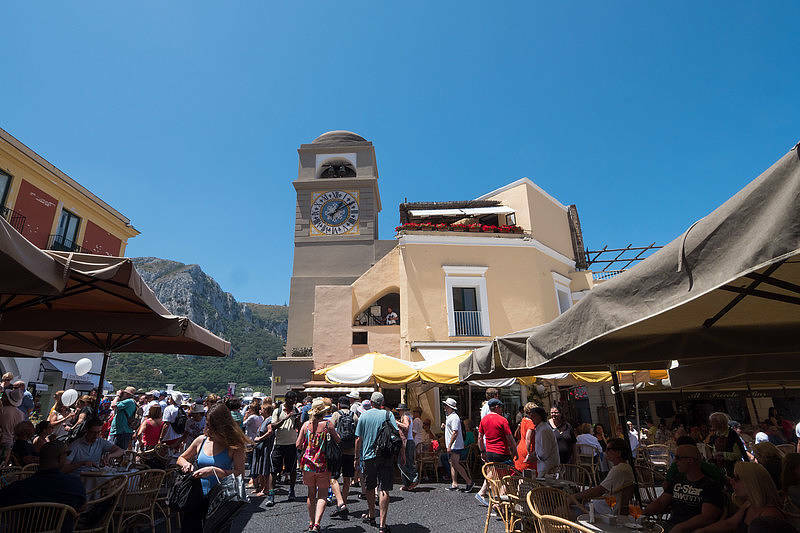 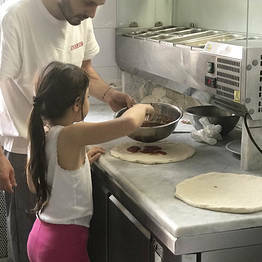 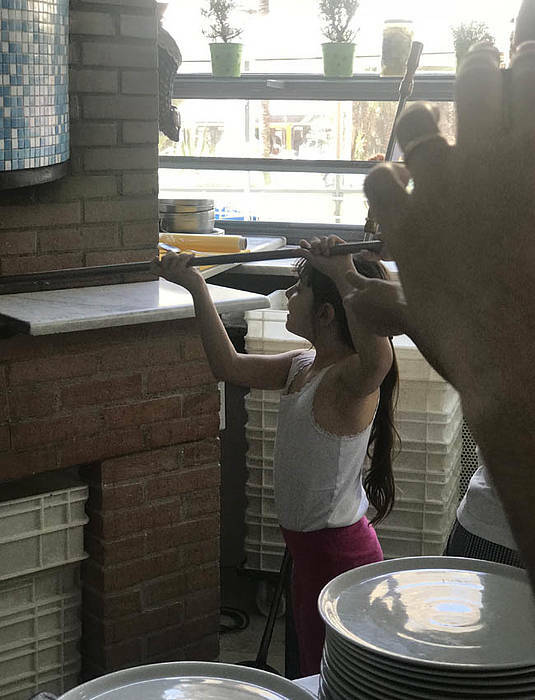 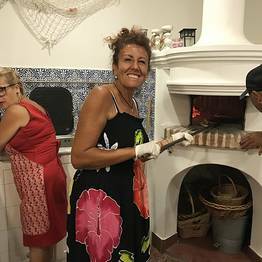 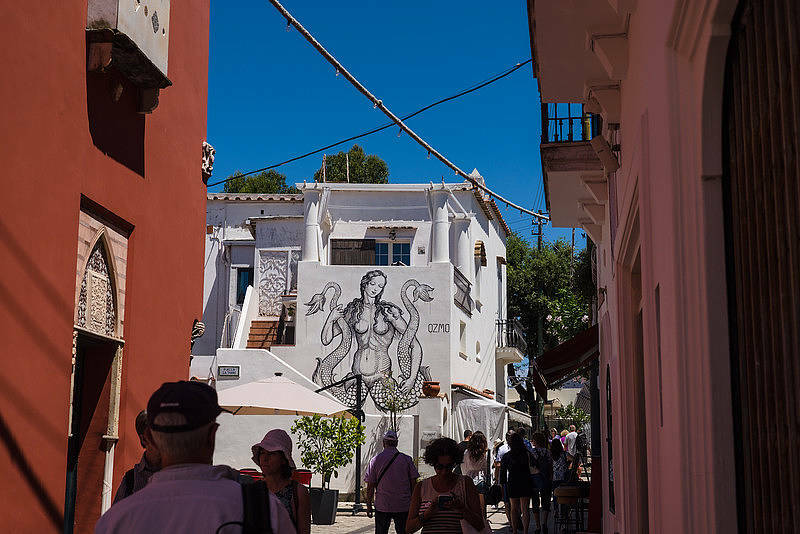 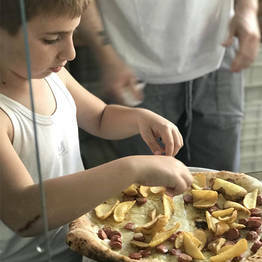 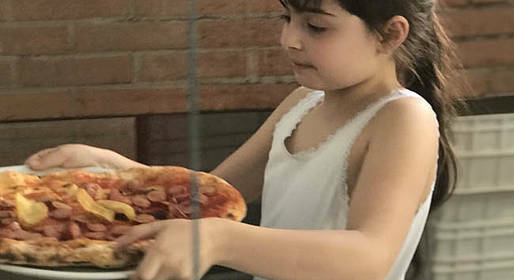 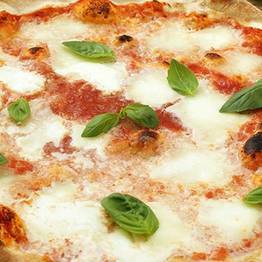 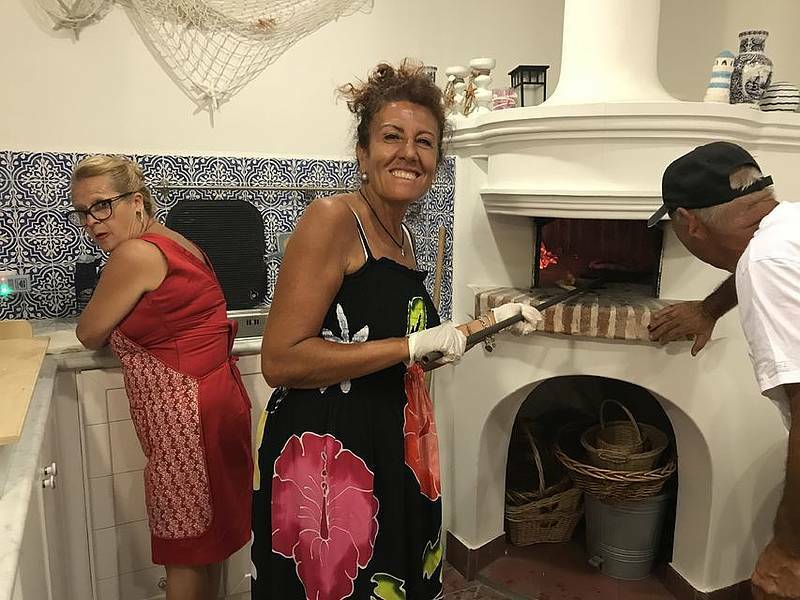 Our tour is fun for the whole family, with visits to Capri and Anacapri and a lesson with a traditional island "pizzaiolo" to learn how to prepare real Italian pizza! 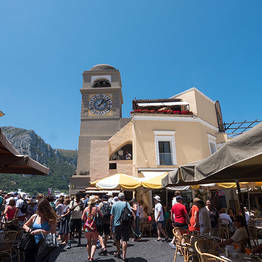 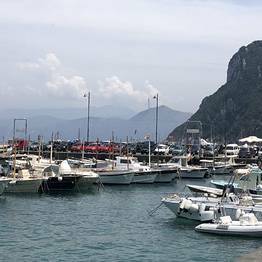 We will pick you up at your hotel on Capri or meet you at the Marina Grande port near the "Il Gabbiano" bar on Capri.